Our software tracks where users look and the path their eyes follow as they view your content. 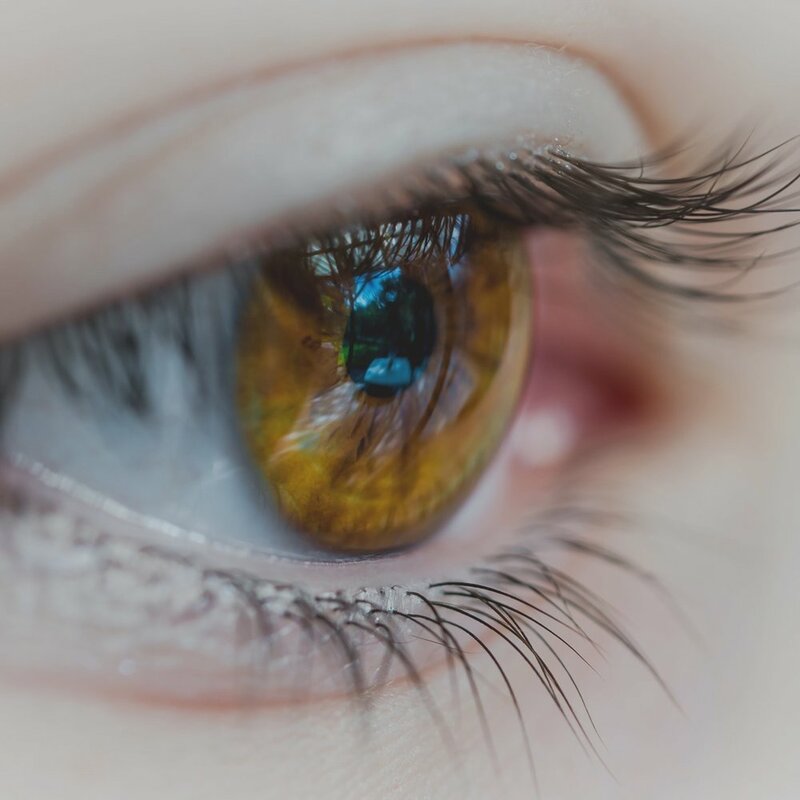 Tracking data is gathered and processed in real time on the user’s camera-equipped smartphone, making eye tracking easier and more cost-effective. Knowing how users visually engage with content allows you to make faster, more informed decisions about design and usability to optimize user experience.